Take Your Family on an All-inclusive Trip To The Caribbean and Mexico! 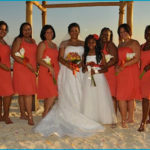 Whether or not you’re looking for help planning an all-inclusive trip with your family or looking for top Jamaica wedding packages Exquisite Vacations, Inc.can offer the services you need. 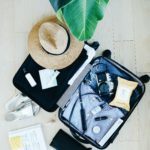 When you’re traveling with your family, especially if you have younger kids, you want to make sure that before you book a vacation, there are going to be things for your kids to do. Also, if you’re planning a destination wedding you want to know that you and your guests are going to have an unforgettable time. Finding the right travel partner to help you plan either of these getaways is a crucial part of making sure everything you need and want is done. This is why you should call them today before booking your next trip. When you are trying to book your next unforgettable trip you want to make sure that you have an expert working for you that can help you pick the perfect destination and the right resort for what you want out of your trip. If you’re traveling with your entire family, you’re going to want something completely different than if you’re booking a romantic getaway from you and your significant other. 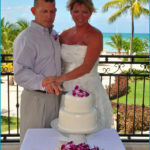 This is why many couples and families have relied on us to help with their travel itinerary. We offer a wide variety of services including help with honeymoons, destination weddings, special events, group and family travel, luxury travel, and cruises. 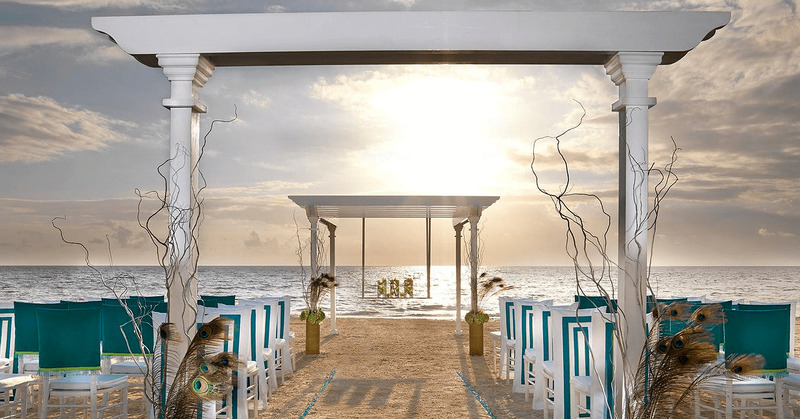 If you’re looking for a wedding package we offer deals in Jamaica, Mexico, St. Lucia, and Punta Cana, each one of the packages features all-inclusive accommodations to make sure that your special day is nothing less than spectacular. Our team of experts understands that planning a wedding can be an overwhelming and stressful experience, especially when you are trying to plan it from far away. This is why our specialists will help you every step of the way to make sure that the vision you have for all the details is what you will get. One of the most important things to our experts is the initial meeting. When we first sit down to meet with you, we will take the time to get to know you and your personality. This will help us get an idea about what you’re looking for. Family travel isn’t an easy thing to handle on your own, especially when kids are involved. The last thing you want out of your all-inclusive trip is to have your kids being bored. 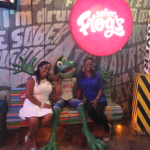 This is where we come in; we specialize in planning trips to the Caribbean and Mexico. One of the perks of working with our team of experts is that we know all of the details about which resort would be the best fit for your needs. 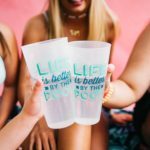 We have a variety of resorts that we work with that offer different promotions and deals that would be well suited for different groups. For instance, there are a number of resorts in Mexico that offer a “kids stay free” option for travelers under a certain age. This would be an incredible deal for families that are traveling with young kids who may not be eating at the resort’s restaurants or if they are they aren’t eating very much. If the Caribbean is where you’re looking to go for your next family trip, there are a few all-inclusive resorts that we work with that feature water parks as one of their amenities. These would be a great option for families traveling with older kids who may get bored just sitting by the pool day after day. Having a group of certified travel agents on your side like our team is critical to making sure you get the most for your money and are staying at a resort that fits your needs best. Exquisite Vacations, Inc. is an award-winning agency located in Miami. Our certified agents specialize in planning a variety of trips including all-inclusive family vacations to luxury Jamaica wedding packages. No matter what you are looking for, we can help you. Call or visit us today to start planning your next getaway!